Busier weekend than normal. 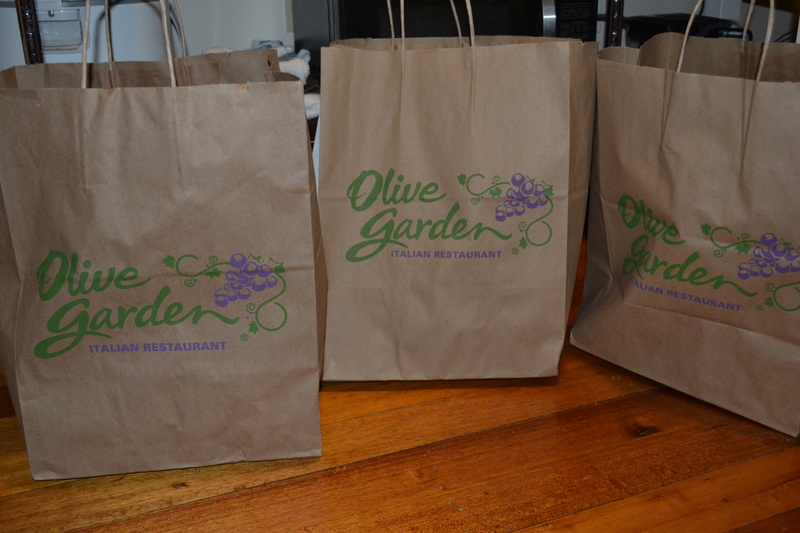 Friday I went to the OG for soup and ended up taking the pasta to go. 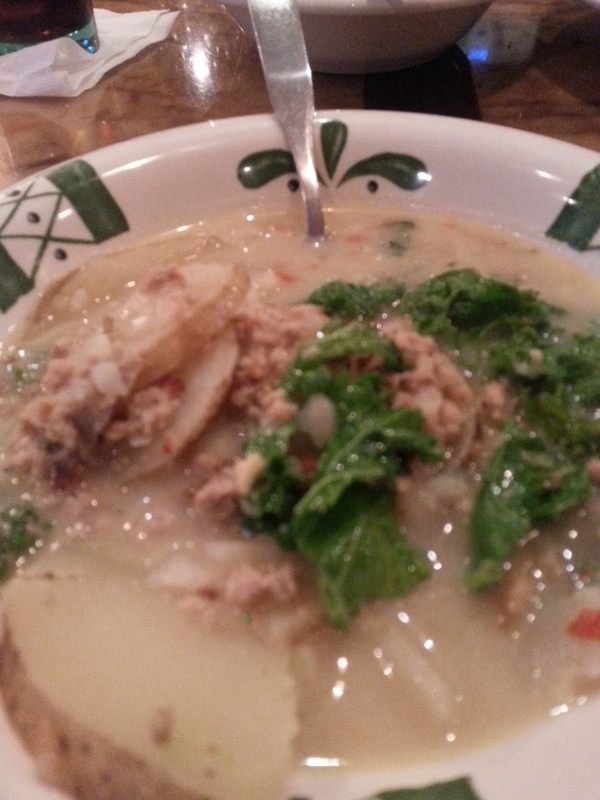 Zuppa Toscana was good today! This soup is kind of all over the place. Sometimes it’s watery and flavorless, other times it’s spicy and delicious. Also, the potatoes can vary quite a bit as to how far they’ve been cooked. 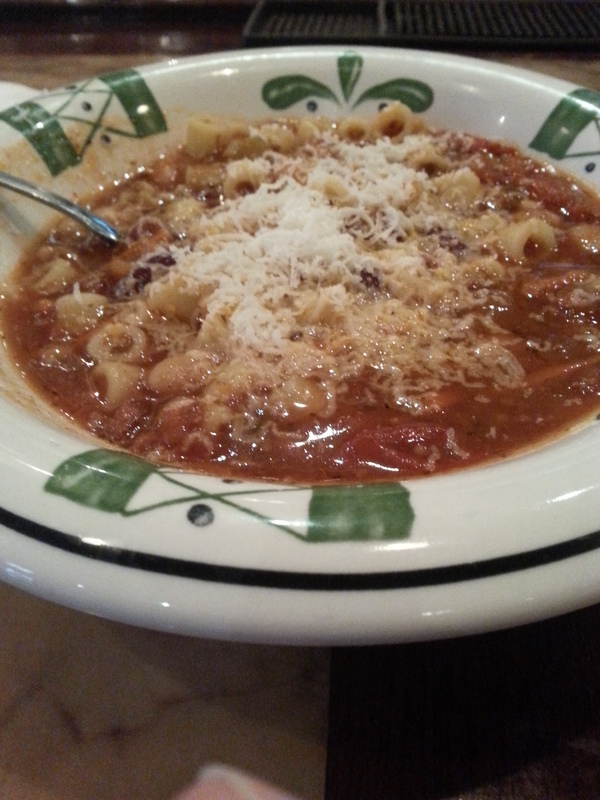 Pasta Fagioli, always does you a solid. Boom. 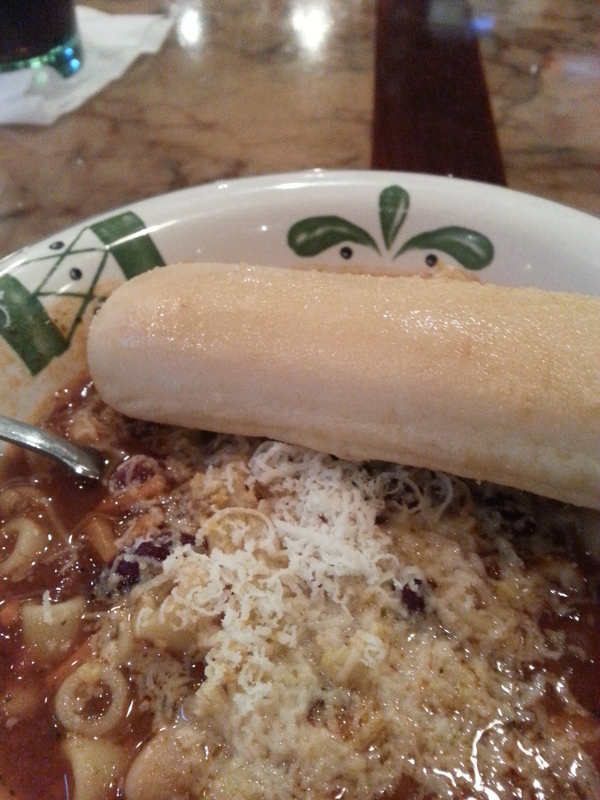 I think these breadsticks should really be called boomsticks. These things are everywhere in my house now. So I didn’t have an OG salad Friday, but I had some leftover OG dressing and croutons. And kale. Lots of kale. My wife buys a lot of kale. 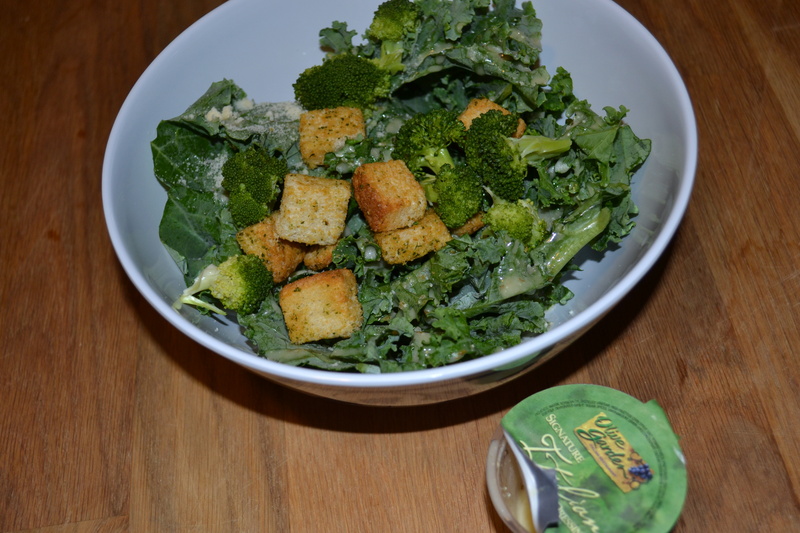 Ended up making a broccoli and kale salad with OG dressing. Kale’s kind of hard to chew. Lasts forever in the fridge though. 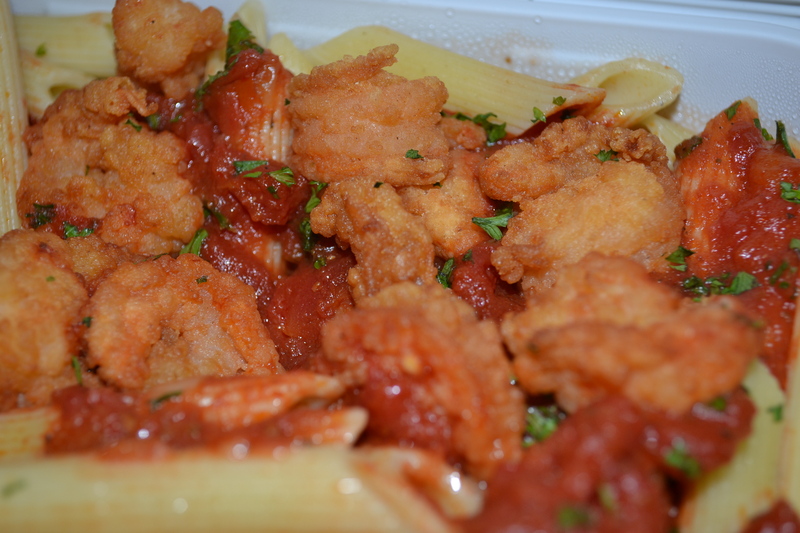 Penne, marinara and shrimp. That’s what happened on Friday. I asked Callie out to the OG and she turned me down again. 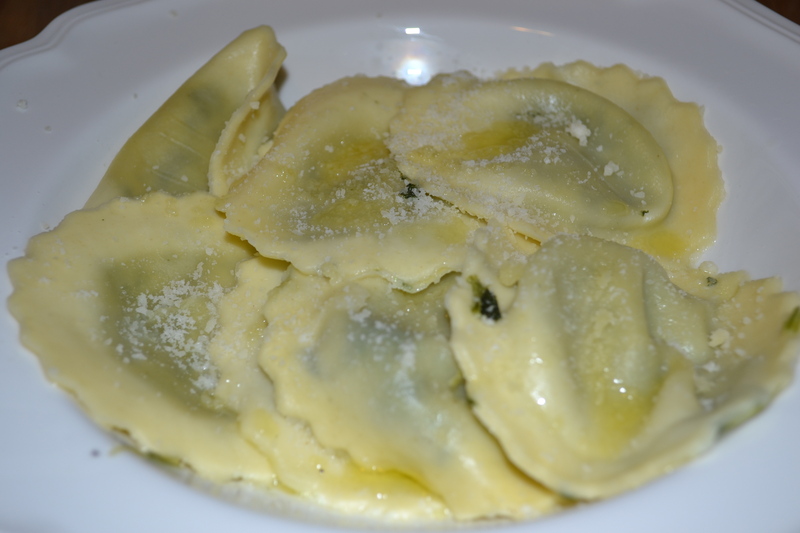 Then, you know what she wanted me to make her for dinner? 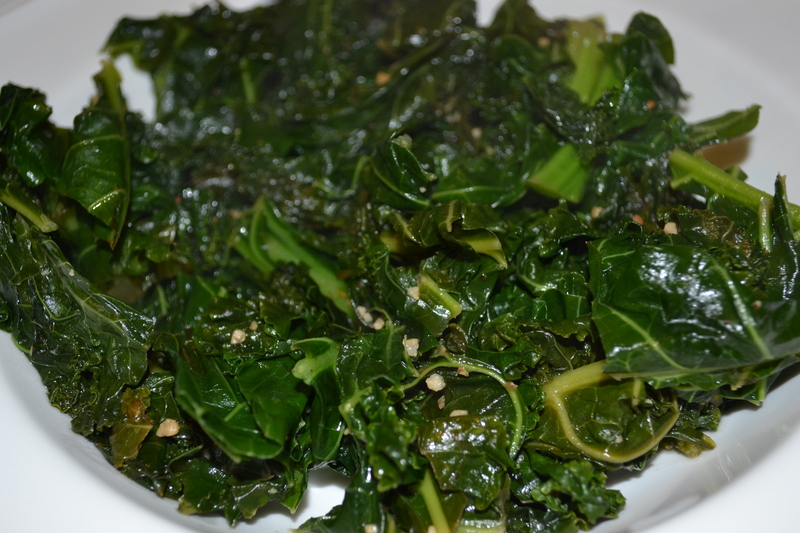 Also ended up sauteing some kale with garlic that night. Like I said, lots of kale around the house. 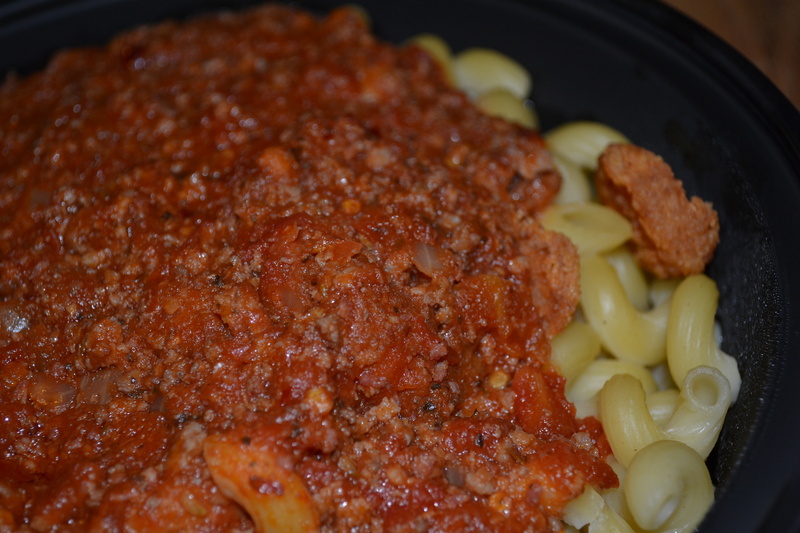 Saturday, I got cavatappi with the spicy three meat and shrimp. Looks kind of barfy in the picture, but it was actually pretty delicious. 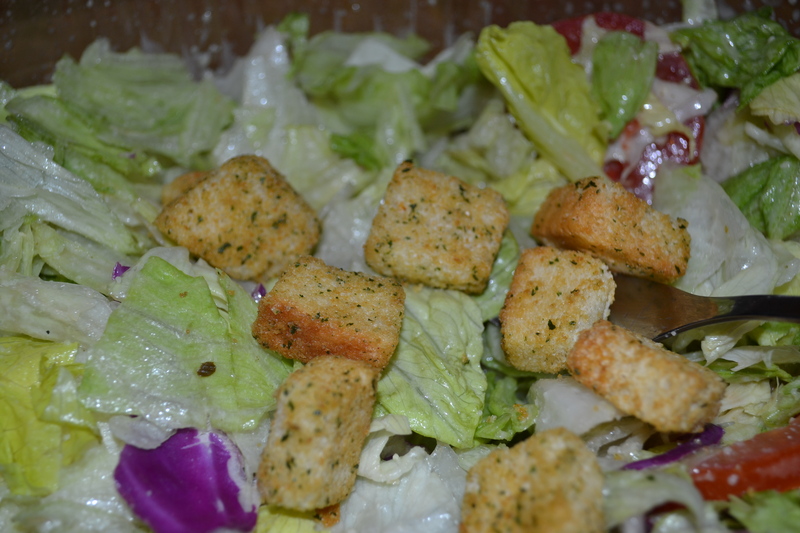 Every picture of an OG salad kind of looks the same. 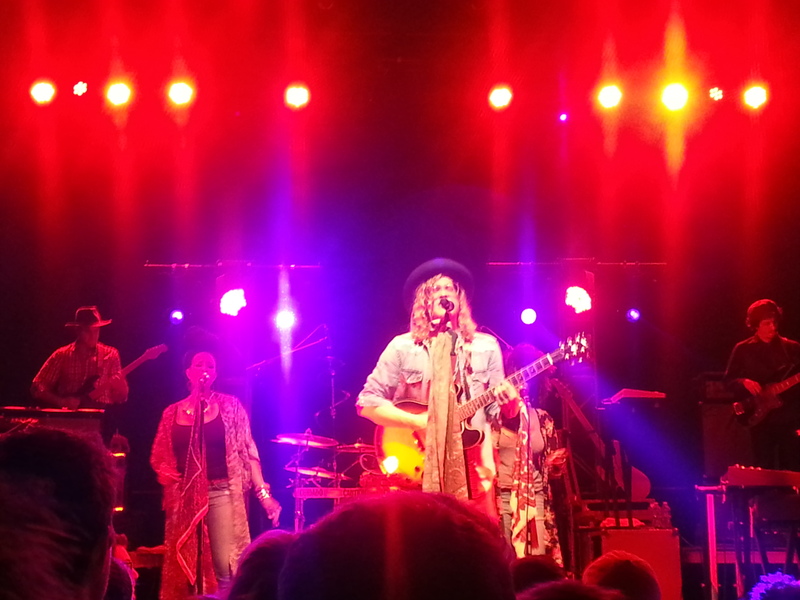 Saw Allen Stone Saturday night, great show. What happened to the comments from the wife section? I think I’m speaking for everyone who reads this when I say that was my favorite section. Those comments are F-U-N-N-Y.